The three judges on the 4th Circuit Court of Appeals threw out the company’s permit to build its 600-mile Atlantic Coast Pipeline in its planned area, starting in West Virginia and crossing through Virginia before terminating in North Carolina. 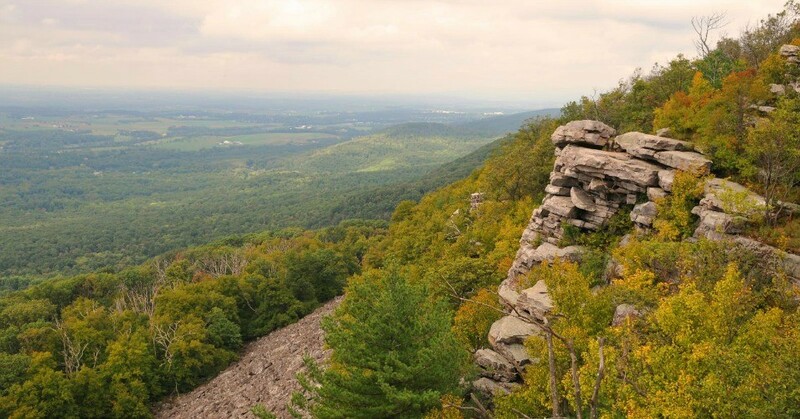 As proposed, the $7 billion pipeline would have cut across the George Washington and Monongahela national forests as well as the historic trail, damaging the habitats of at least four endangered species. Quoting Dr. Seuss’s popular 1971 children’s book “The Lorax,” the judges said the USFS had “abdicated its responsibility” by issuing the permit. “We trust the United States Forest Service to ‘speak for the trees, for the trees have no tongues,'” the court wrote in its opinion. The appeals court accused Dominion Energy and Duke Energy of rushing through the environmental review process required for permitting such projects—and the USFS of allowing the company to do so. As the Washington Post reported, the companies provided the agency in December 2016 with two potential routes for the pipeline so the environmental impacts of each could be investigated. The two proposals cut across USFS property, but not land controlled by the National Park Service (NPS), and so did not require congressional approval. Dominion and Duke also made the USFS aware of its strict deadline for gaining approval for the construction, and the USFS issued the permits in time for the company to stay on schedule. “Dominion has used influence, money, and politics to bend the rules for the Atlantic Coast Pipeline, and that plan has backfired,” Greg Buppert, a lawyer with the SELC, told the Post. The court said that based on the chain of events, the decision to grant the permits appeared to be “pre-ordained” rather than subject to a serious environmental review. The USFS’s environmental concerns were “suddenly, and mysteriously, assuaged in time to meet a private pipeline company’s deadlines,” wrote the judges. “The administration was far too eager to trade them away for a pipeline conceived to deliver profit to its developers, not gas to consumers,” said Hunter.